Chile, Chili or Chilli: Are They the Same Thing? Is "Chile" the Same as "Chili" and "Chilli?" You may have seen different spellings for the word "chile," such as "chili" and "chilli," and wondered if they are the same thing or all mean something different. This is a common question and has fueled many arguments over the subject. The difference may depend on what you are talking about—is it the Capsicum pepper? Or the bowl of spicy ground meat? It also may have to do with where you are, as different countries use different spellings. There are many accepted versions—and the dictionary lists these three—but the term "chile" with an "e" is considered the correct way to spell it according to die hard chile fans. They believe "chili" only refers to the meat dish while "chile" is the pepper. Chile with an "e" at the end is the most common Spanish spelling in Mexico and other Latin American countries. It is also used in some parts of the United States and Canada when referring to the spicy pepper. In the Southwest, "chile" is a condiment made from either the red or green pepper. Although the spelling is the same, the country of Chile has no relationship with the chile pepper. The plural is "chile" or "chiles." Chili with an "i" at the end is the Americanized version. The "i" version began with the name of the dish "carne con chili," meaning "meat with chile." It evolved into "chili con carne" and then shortened to just "chili." The term ending with an "i" is widely accepted and is often used as the spelling for "chili powder." The third version, "chilli," is the preferred spelling in Britain, as well as the countries of Australia, Singapore, India, and South Africa to name a few. The double "l" and "i" date back to the Romanization of the language. The plural is "chillies." To add to the confusion, there are additional spellings of "chile" out there. 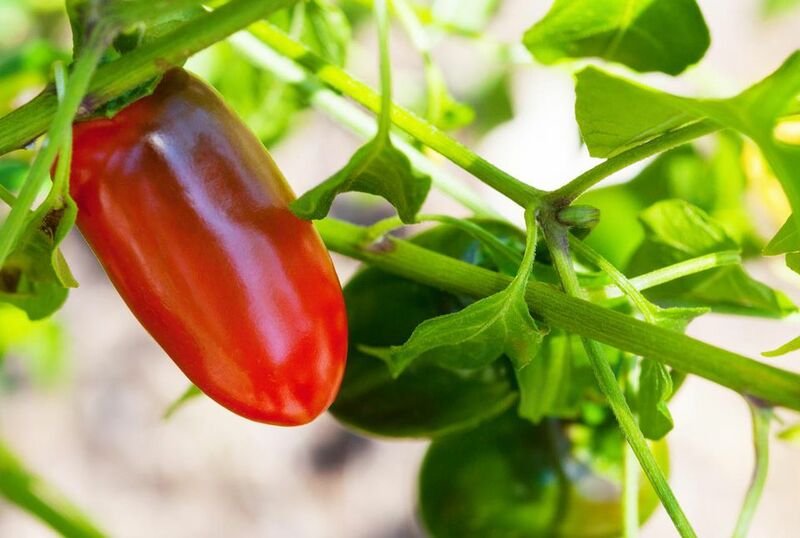 You may come across "chilly," " chilie," or "chillie" when reading about this spicy fruit.